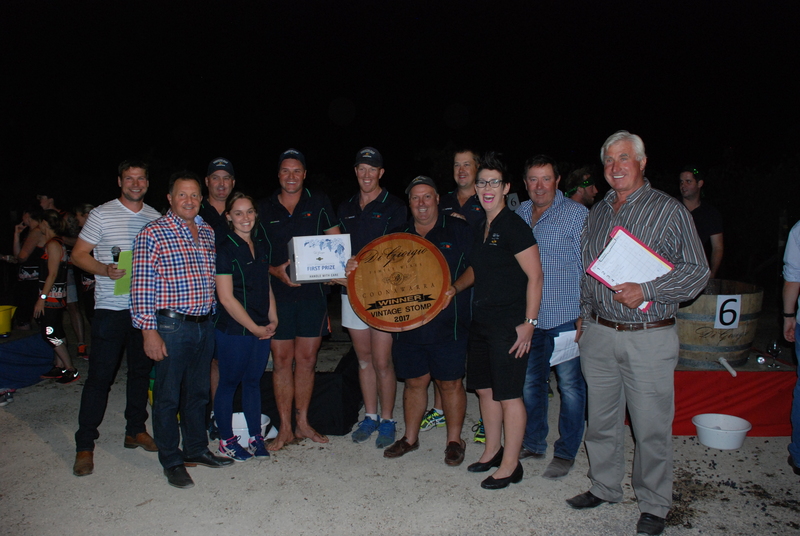 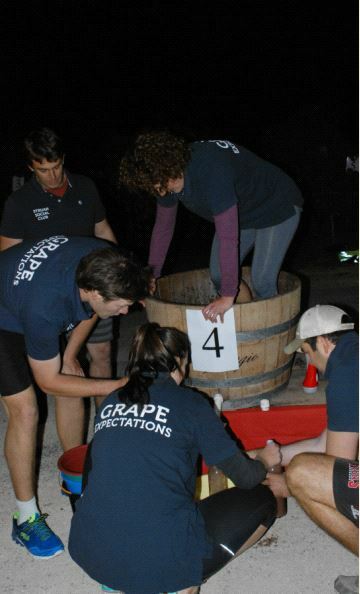 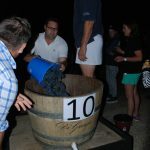 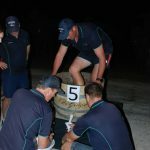 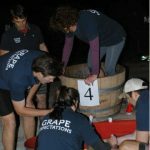 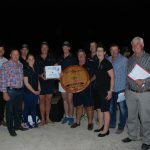 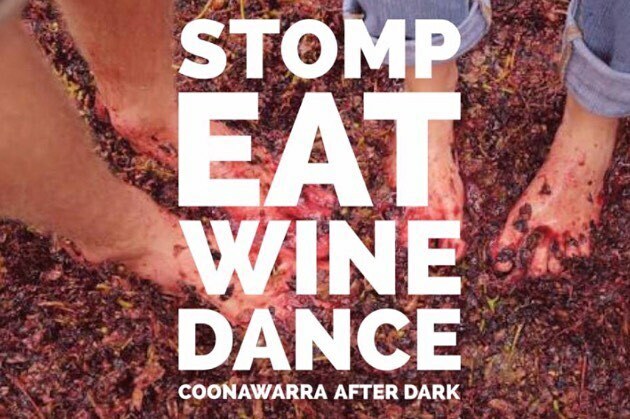 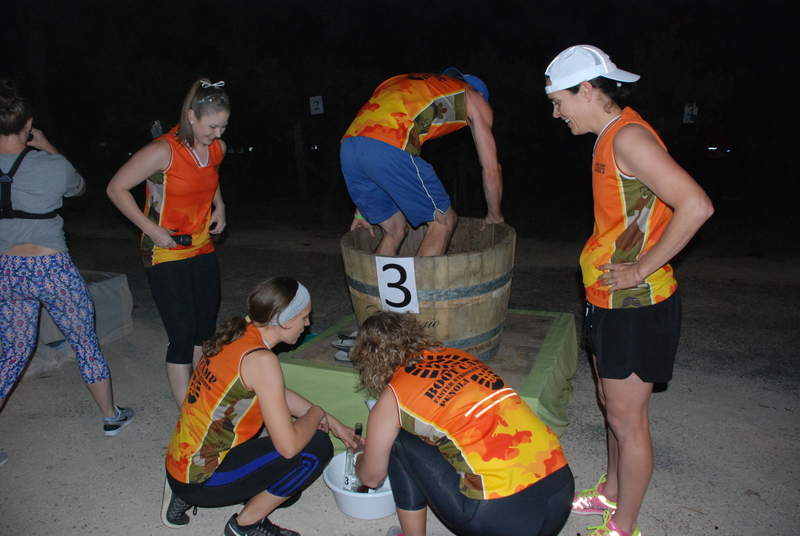 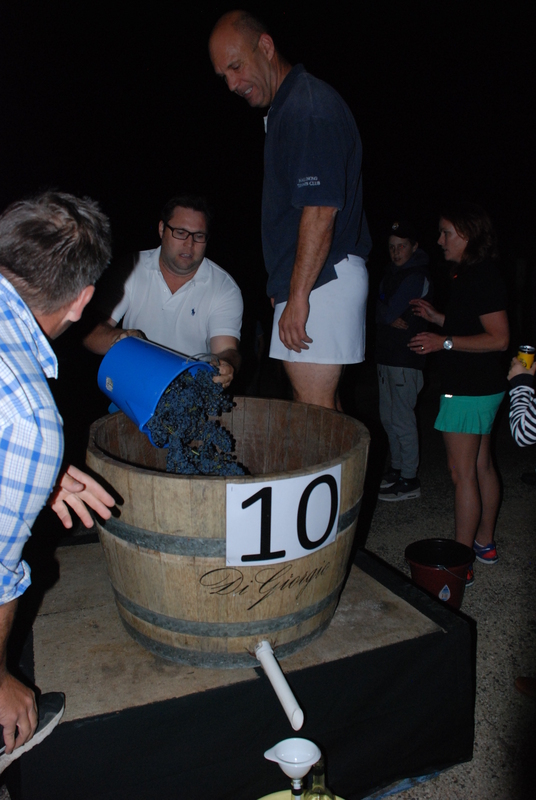 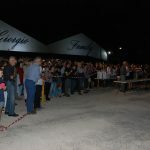 Kick off the Coonawarra After Dark celebrations with the annual Vintage stomp at DiGiorgio Family Wines. 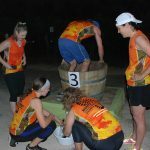 10 teams will battle it out for $1000 to be donated to their choice of charity, sporting club or community group or club. 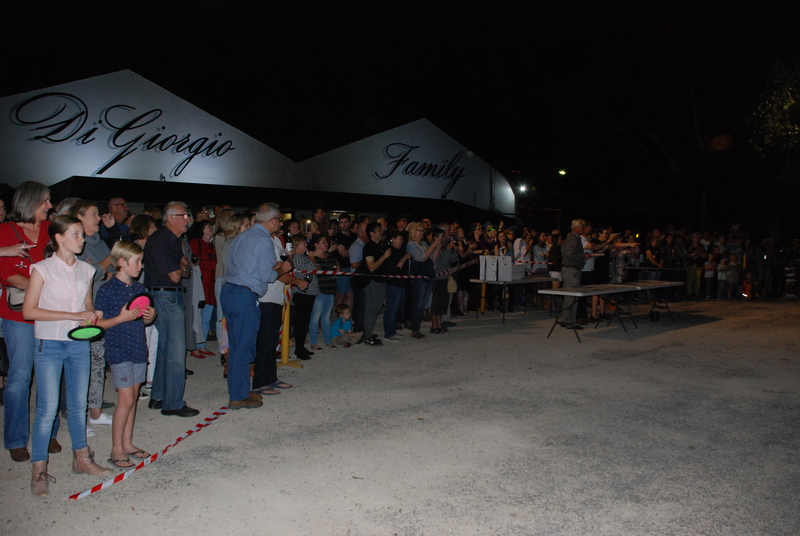 Come along to cheer on your team or just enjoy the atmosphere! 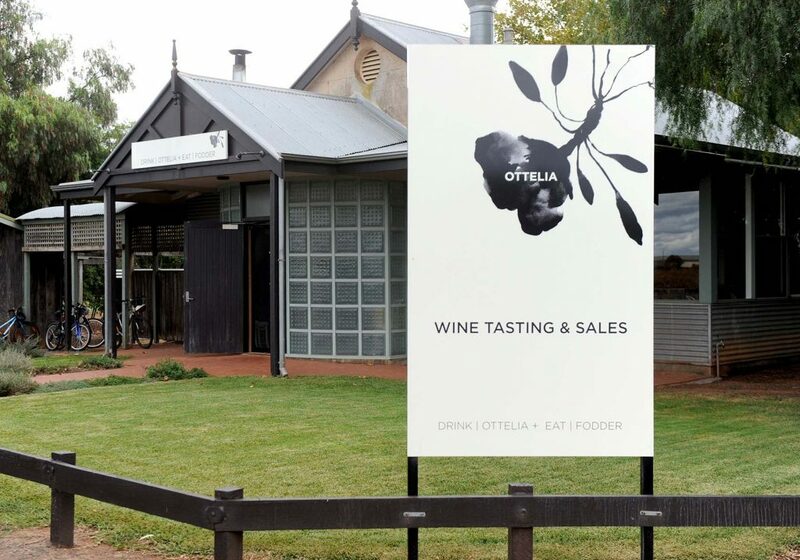 Kids food and drinks available.